Connect in seconds. 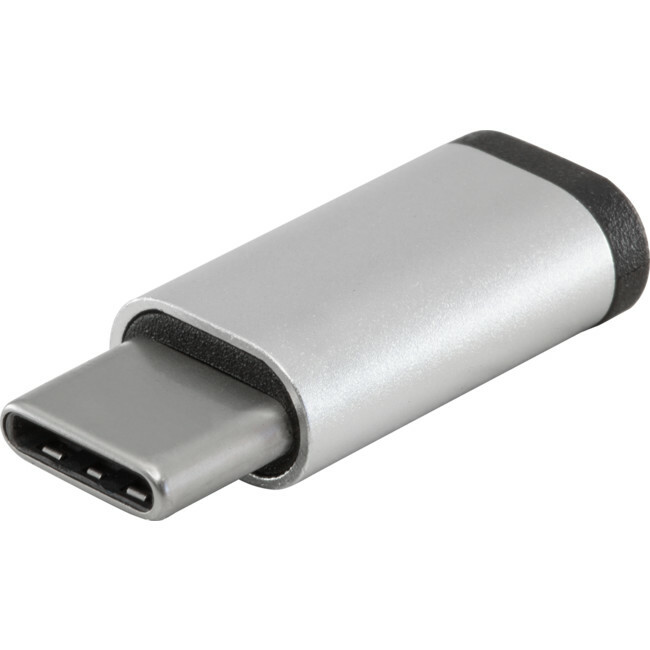 Attach your laptop to external monitors, flash drives, keyboards, and more with this USB-C to Micro USB adapter that extends your USB-C port. 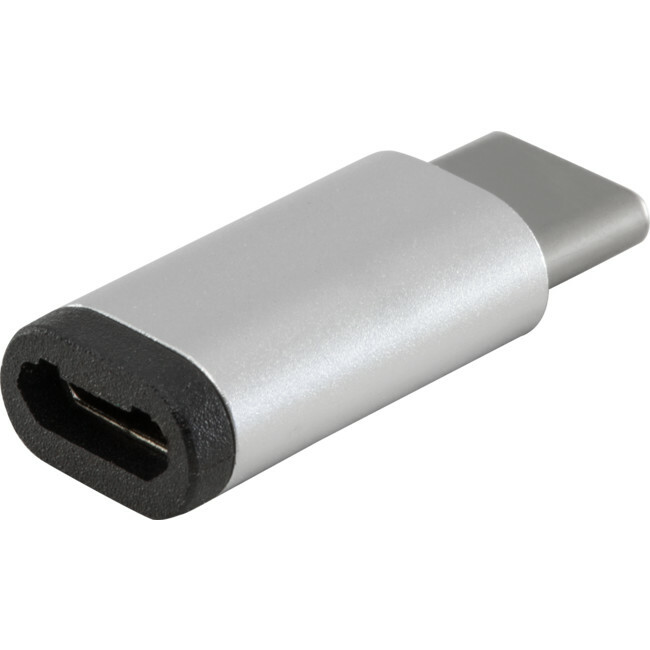 Compatible with all Surface models with built-in USB-C port.